We services to over 600,000 users annually. Every users is unqiue, so are the products and services offers by Quantech. 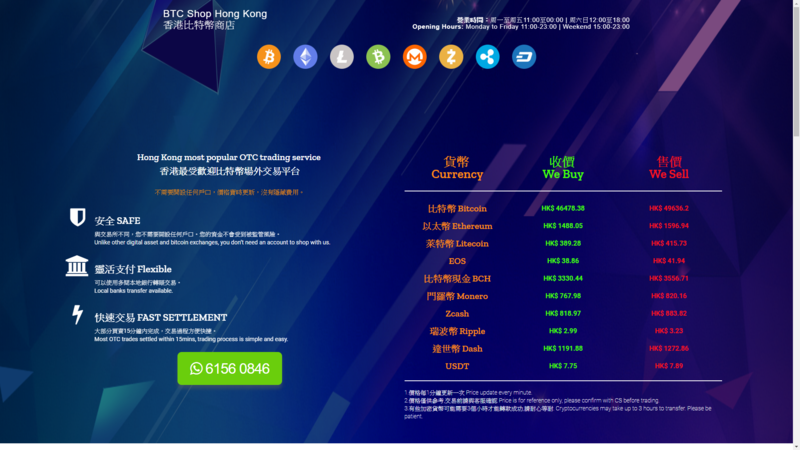 BTC shop Hong Kong is the most popular OTC trading platform in Hong Kong. Unlike other digital asset and bitcoin exchanges, you don’t need an account to shop with us. We accept Local Bank Transfer payment. 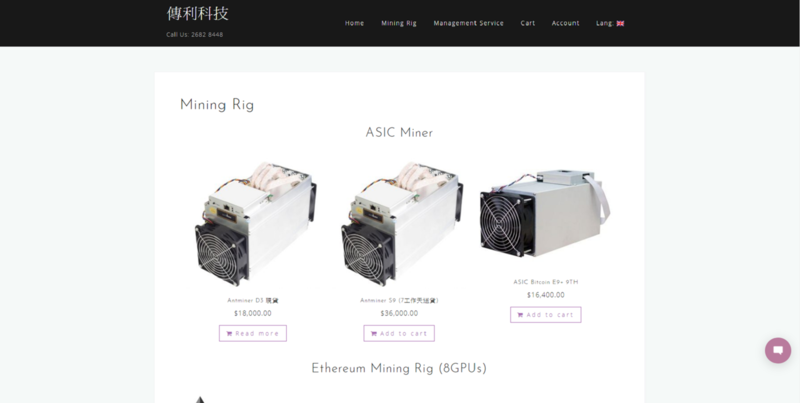 ETHMining HK was first brand offered Mining Rig Sales and Hosting Service in Hong Kong. We are currently managing over 8,000 rigs in 5 data centers in China, Hong Kong, Malaysia. 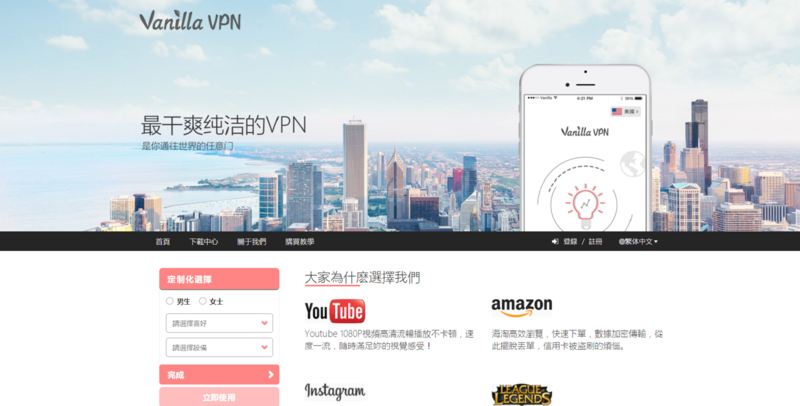 Vanilla VPN is an extraordinary VPN service based in Hong Kong, and offers a lightning fast speed, data encryption and highly reliable security to the global users. 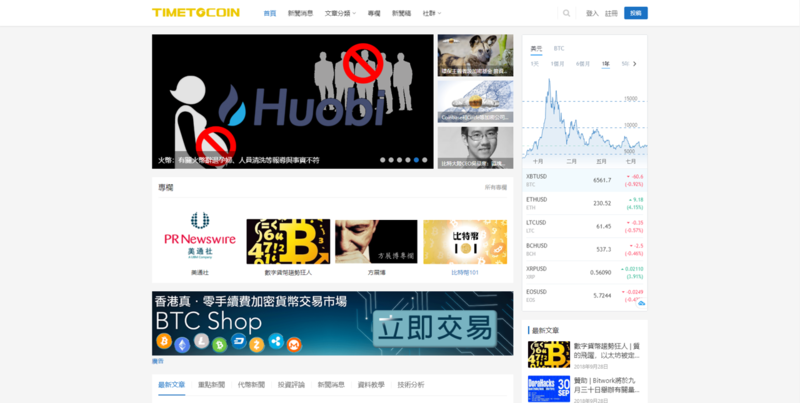 TimeToCoin is dedicated to accurately deliver the the latest crypto news around the world, along with a platform to communicate , discuss, and share our value and vision to Chinese readers. BTC Shop HK contract allows customers to lock the current bitcoin price by paying a proportion of the contract sum as a security deposit. 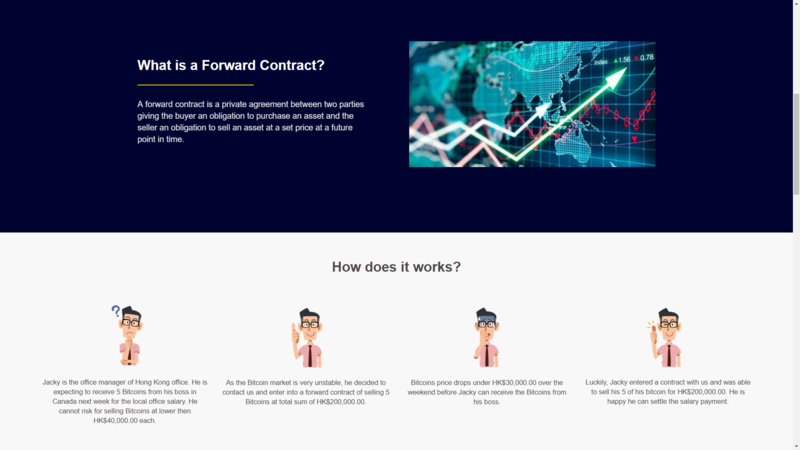 Within the contract period, customers can execute the contract by settling any remaining payment to BTC Shop HK.